Right here, we have everything you need for your puppy socialization party! Puppies need to be socialized with other pups and dogs, just like kids do. They are not born knowing how to act around other dogs, for the most part. They thrive from interaction with other dogs, so why not throw a party that introduces them to some potential new friends? Check out how to throw your party here! Affiliate links included below. We earn a commission if you make a purchase. Are there any dogs in the neighborhood that you can invite over? What about people you have maybe met at the dog park? It is ok to invite other dogs over who maybe don’t ‘need’ the socialization, they can be of help in loosening your pup up and allowing him to warm up to other dogs. Where are you going to hold this socialization party? Is your house a good place? If you have a fenced in yard and some room to run a bit, that might be a good place, your pup might feel a little more comfortable. Or on the flip side, he could feel more territorial, so maybe moving the party to a neutral location is best for him. If the weather is on the colder side you can consider talking to a doggie daycare facility and seeing if they will allow you to hold a little get together. Puppies and dogs love toys! Have a bunch ready for them to play with. You want some tug toys, and definitely some tennis balls. You can even set them up in glass jars and have all the toys on display for when your puppy and doggie guests arrive. It is all about presentation because the dogs will appreciate it so much! (Not really, but their owners might think it is cool). Related: 5 Adorable Puppy Toys Your Dog is Begging For! You need food at your party! Whether you decide if you want to provide food for the guests owners or not is up to you, but you should have some cool treats for the pups! 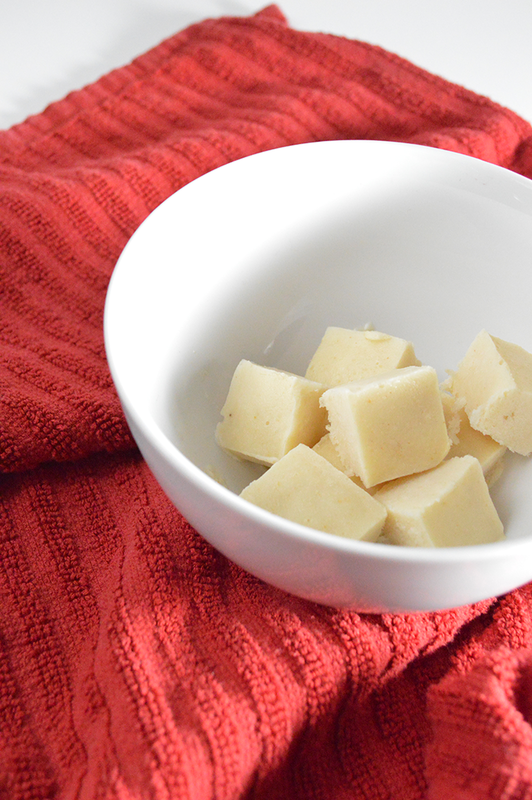 We have tons of delicious treat recipes here, or you can search my fave, Pinterest, for some fun cakes for the dogs or homemade dog treats. Be sure to have plenty of water as well. We want well-hydrated pups at this party! And hang them from a broomstick. Think of it as the donut eating game you set up for kids. The pups can jump up and try to get their treat down off the string. Plus it acts as a nice party favor too! For more fun games, check out our favorite games to play with your dog this spring! Are you ready to start planning your puppy socialization party? Pick some super cute invites, whether they are paper or electronic and send them out to all your doggie loving friends! 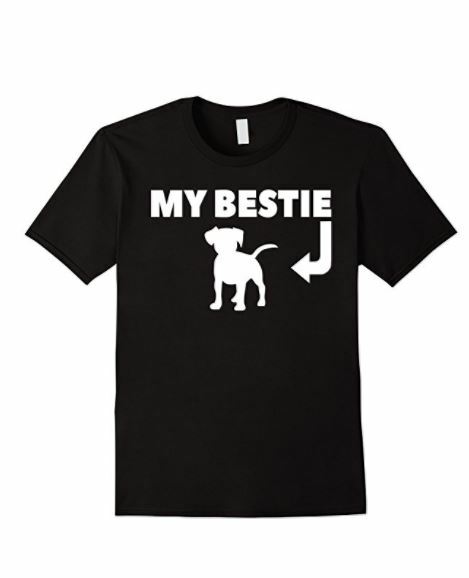 Let them know your new pup needs to meet some of her kind and make some friends; I am sure they will be more than happy to bring their four-legged friend over for a visit! 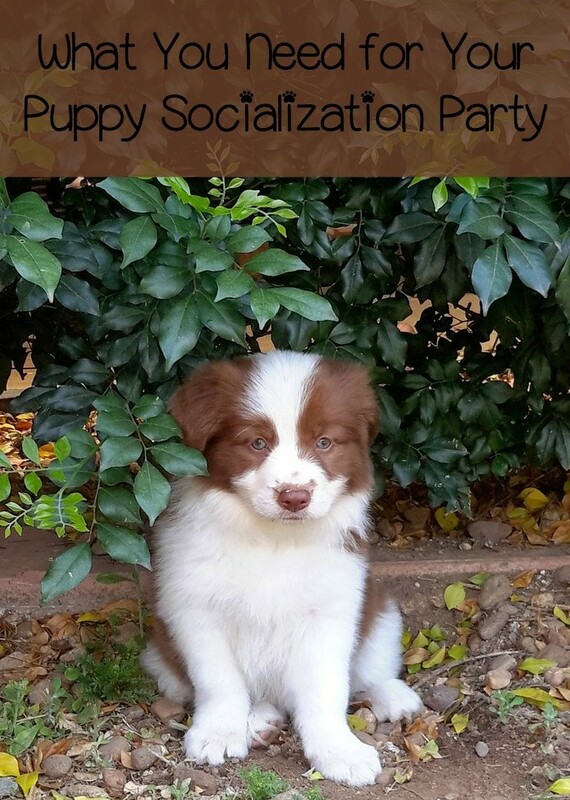 Have you planned a puppy socialization party? Have you ever attended one? Share your experience with us in the comment section below!